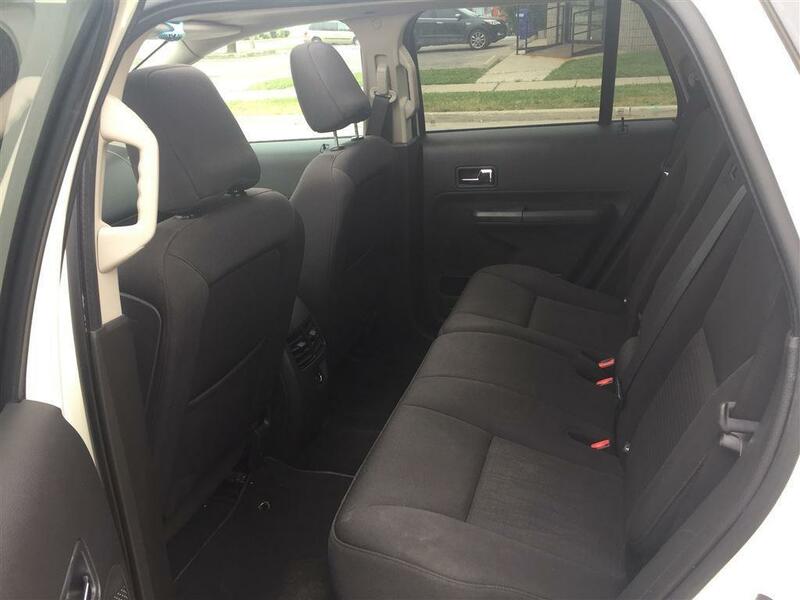 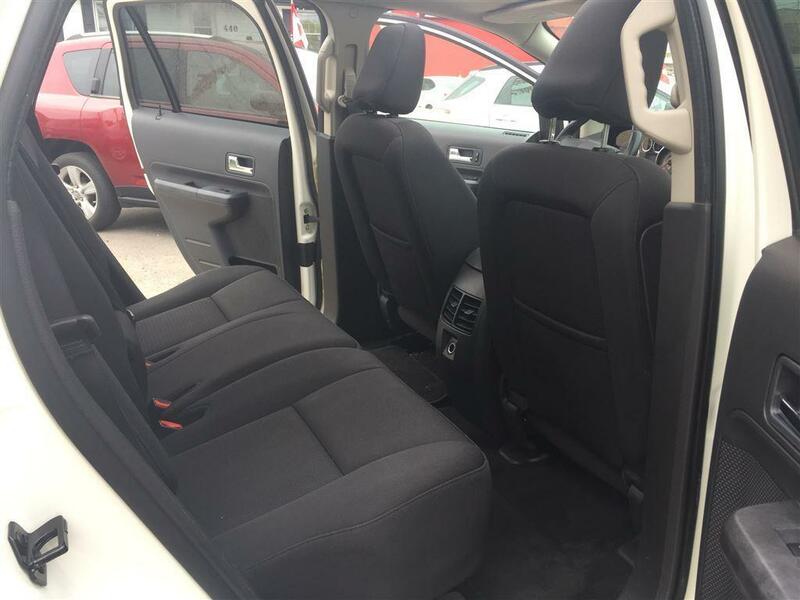 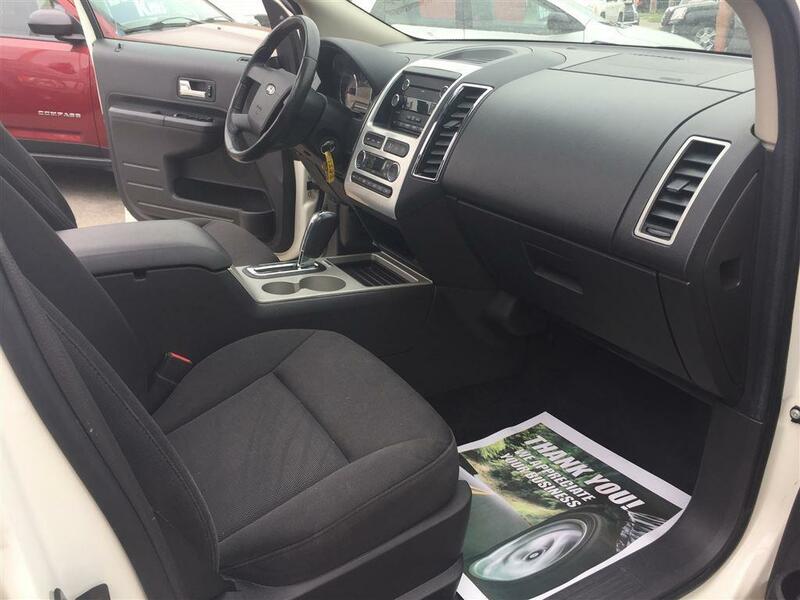 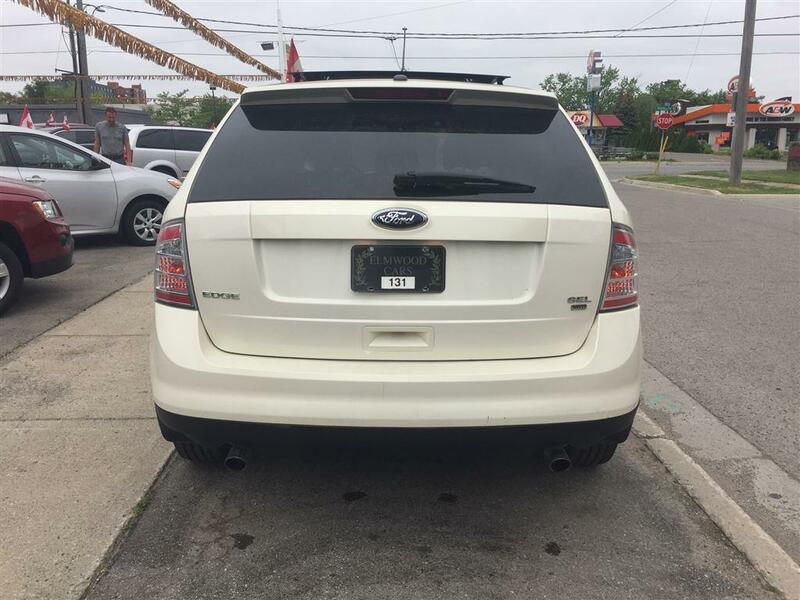 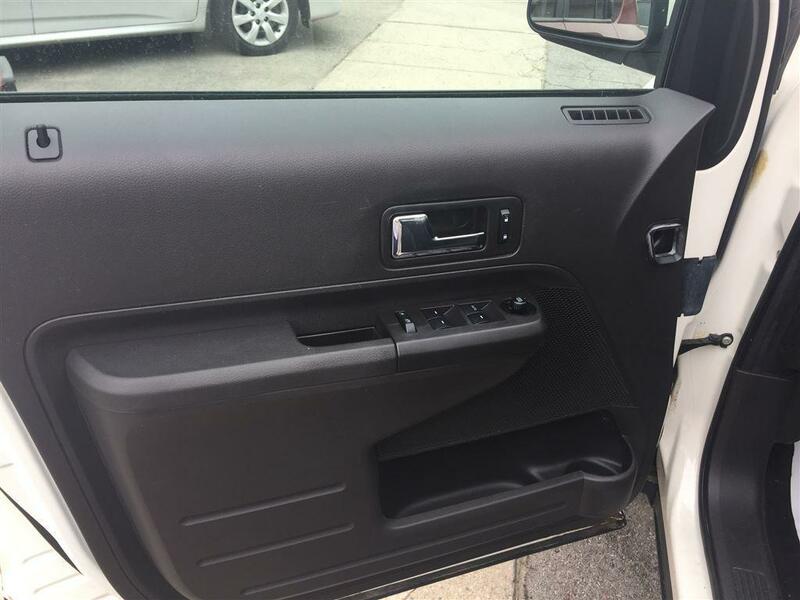 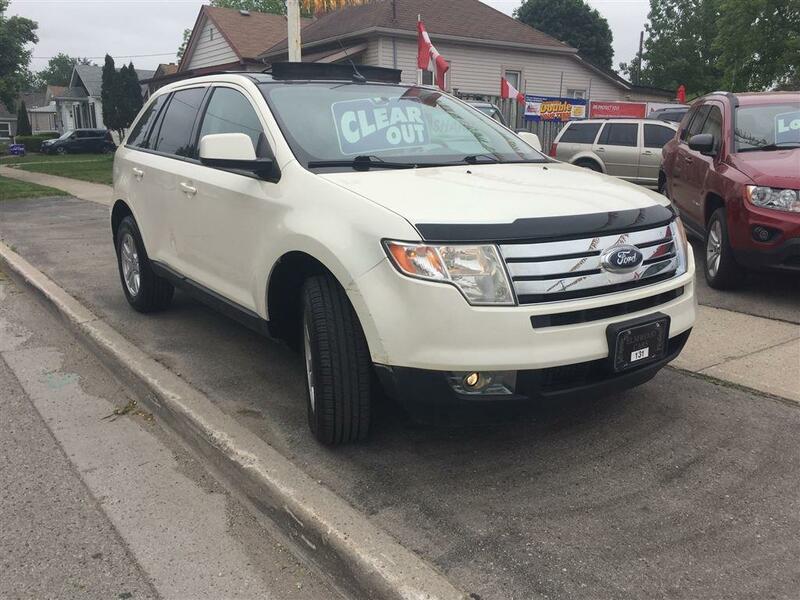 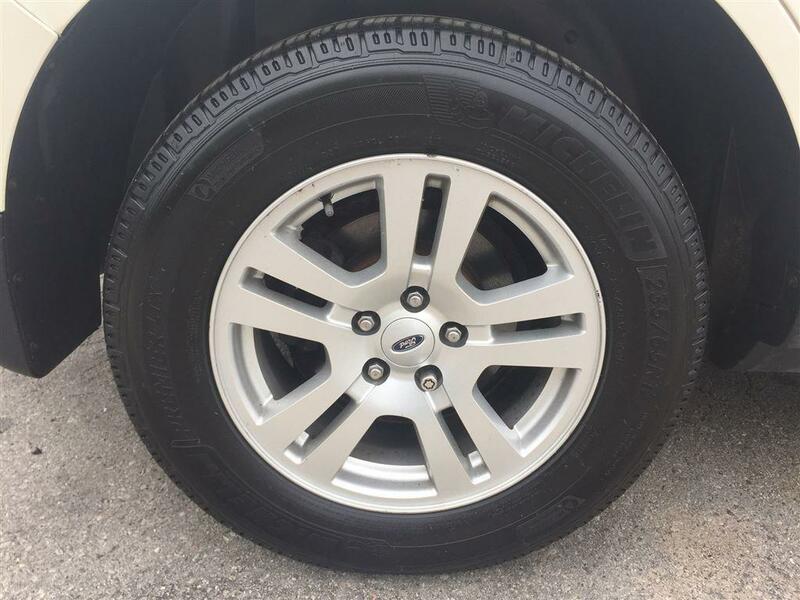 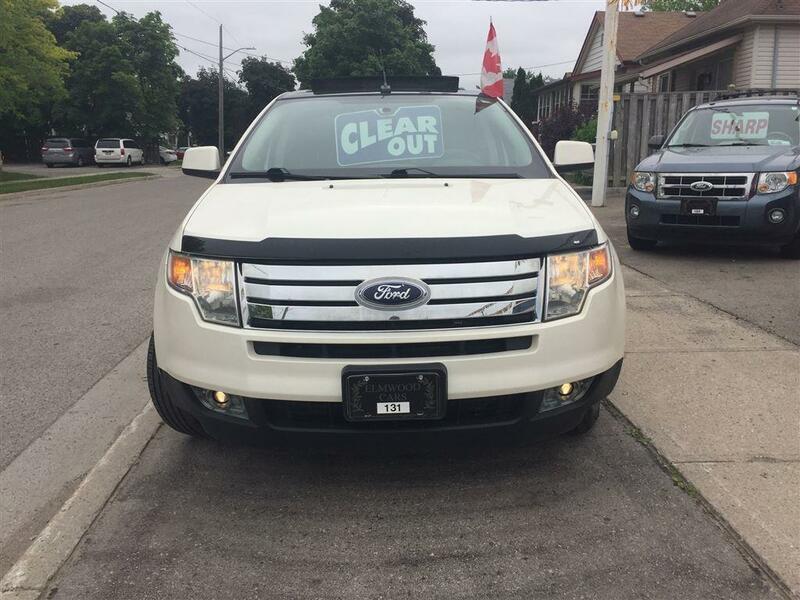 2008 Ford Edge SEL *ALL WHEEL DRIVE*For more information text Scott at (519)200-2155 or Josh at (519)319-4386.Price Includes:Safety Inspection, fresh lube/oil/filter and a 6 month/6,000 km limited power train warranty ($1000 per claim with a $50.00 deductible) through Lubrico. 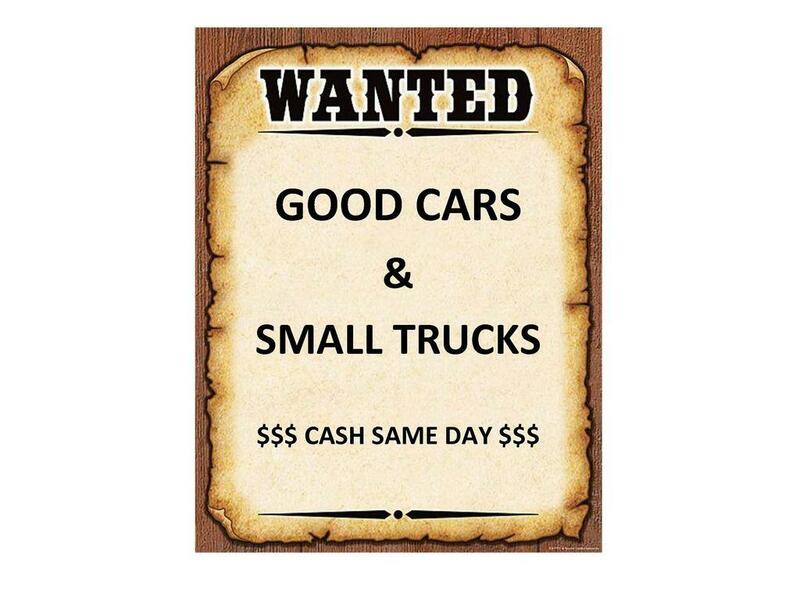 There are no HIDDEN FEES just the PRICE+HST+$32.00 License Fee. 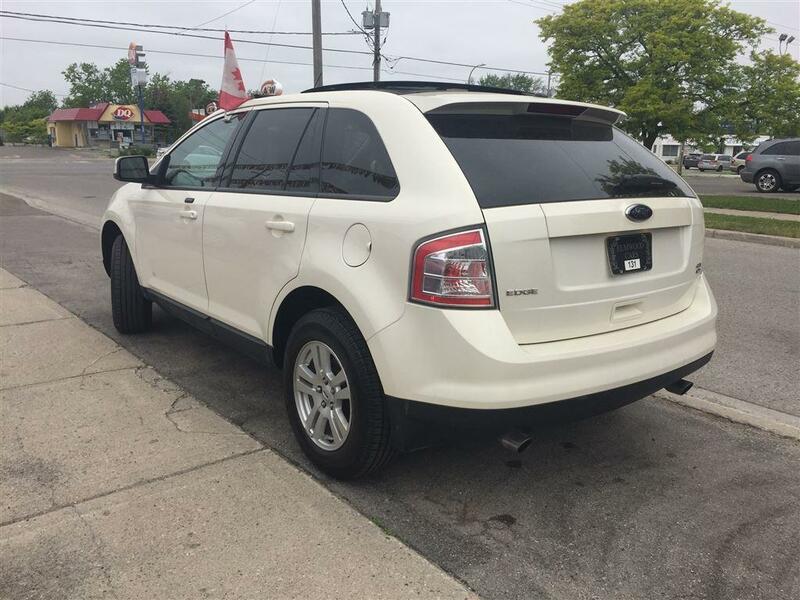 We are a small family owned and operated car lot for over 60 Years and have an A+ RATING With the Better Business Bureau, and are proud sponsors of the UCDA and OMVIC. 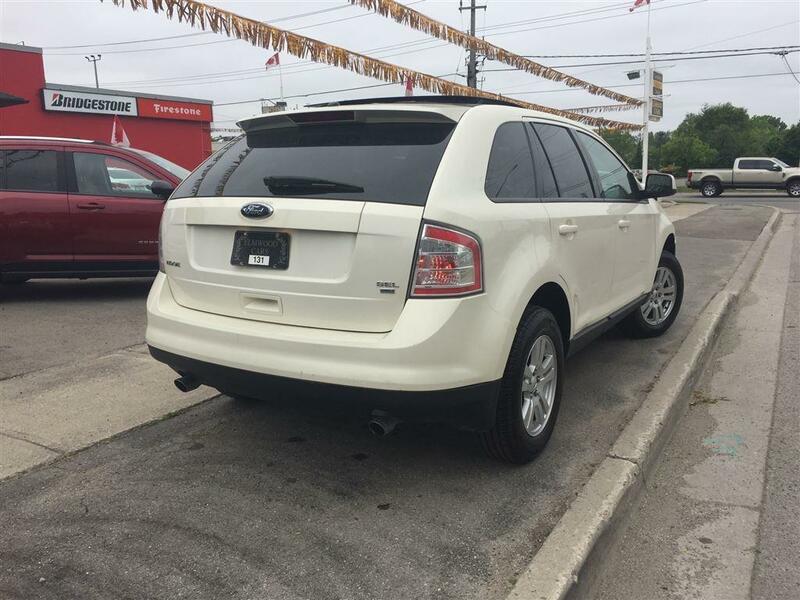 We will give you MORE VALUE BY FARR.. All of Elmwood’s vehicles are hand-picked by us from new car dealers. 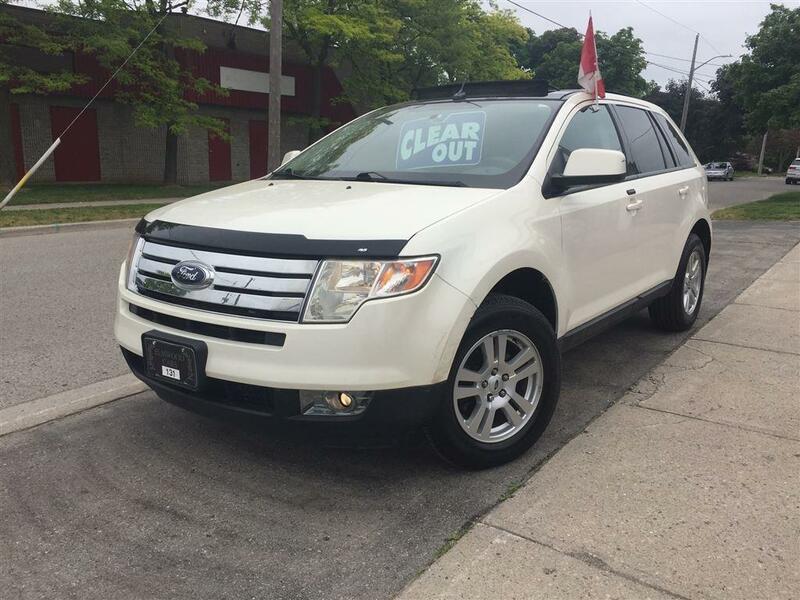 We do not buy any of our vehicles from the auction. 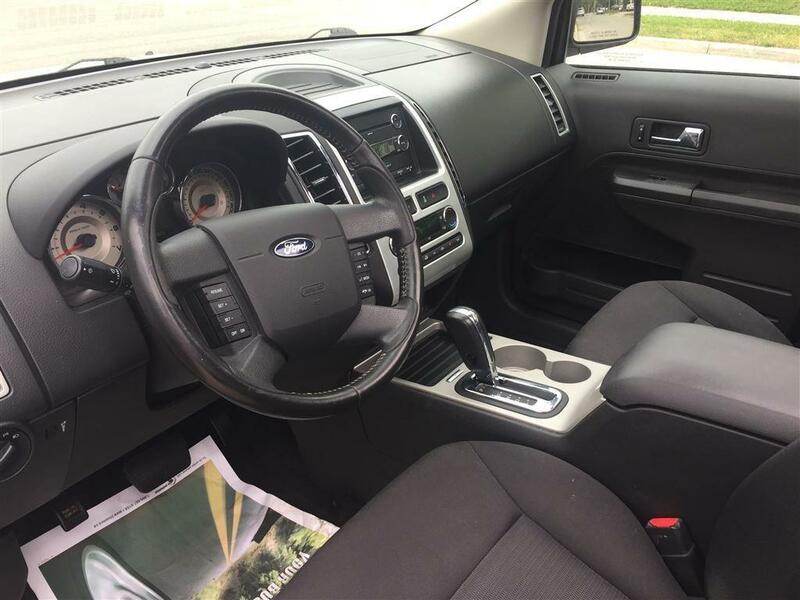 Free Carfax included with every vehicle.